Atlantic Supersack is custom made to fit perfect on block frozen products. Today's market leader in packaging of vertical frozen seafood products. Can be used as substitute for master cartons for fillets, and other applications. Extremely strong, and saves both space and money. 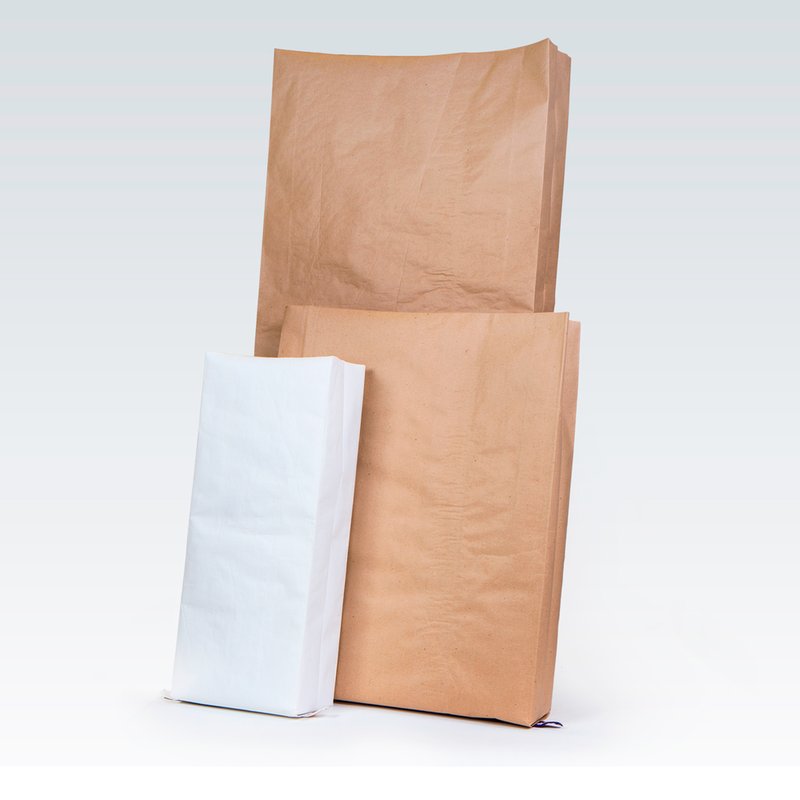 Atlantic Supersack are always on stock in standard sizes. Lined with strong poly weave. Atlantic Supersack can be supplied in any size and quality world wide. Atlantic Supersack can be ordered white or brown with full colour print. Atlantic Supersack consist of kraft paper and polypropylen. Atlantic Supersack is made to be automatic packed by the Atlantic bag filling machine. Atlantic Supersack is made to be automatic heat sealed by Atlantic heat sealing machine. Atlantic Supersack for Redfish is specially made to preserve good colour on redfish/ocean perch. 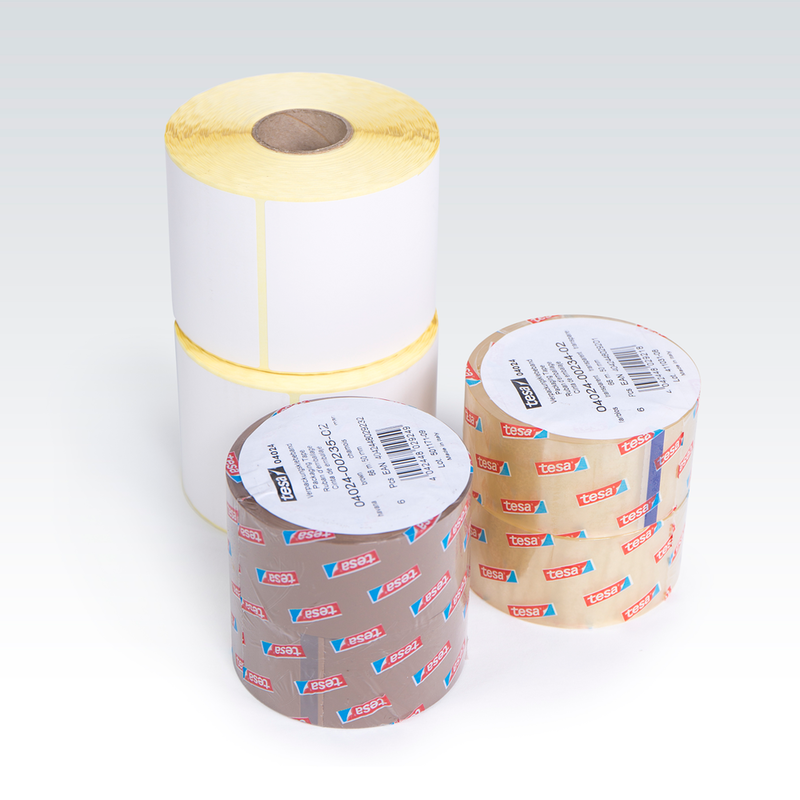 Atlantic Supersack is approved for food packaging by HACCAP, CFIA, EU and EK certified. The Atlantic Supersack comes in a varitey of sizes. Atlantic Supersack for Redfish is specially made to preserve good colour on Redfish and Ocean Pearch. All our bags are compatible with the Atlantic bag filling machine. Worldwide delivery of cartons in different sizes, brown or white. Cartons specially fit for frozen blocks. PP bag for flour, fishmeal, coffee beans, etc.